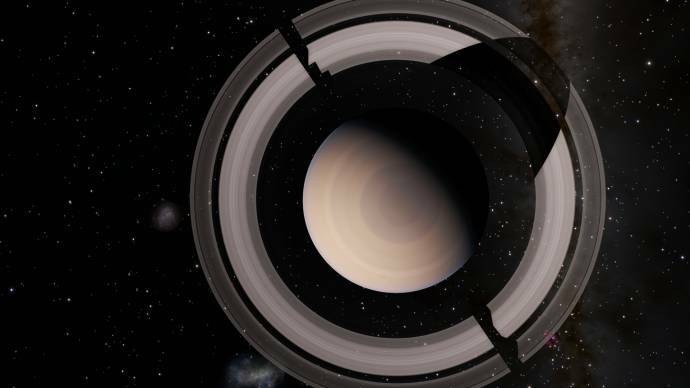 The issue is a rip on planetary rings, as visible in the attached video. What is this and how can it be 'repaired'? It has been discussed very recently here.